VERBAL ALCHEMY and members of the team organizing the first Canadian Council for Refugees Youth Action Gathering, join the Wednesday Morning After crew live in-studio for conversation using both words and music. 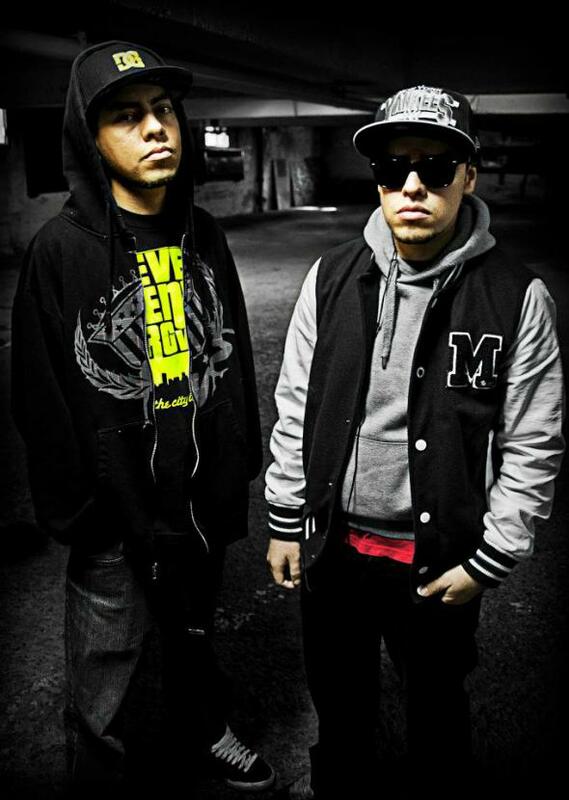 Alquimia Verbal, the young Mexican duo, have been climbing their way up the ranks of Montreal’s underground hip hop scene, performing in both French and Spanish. Their name comes from the ancient practice, combining everything from chemistry and metallurgy, to astronomy, mysticism and art. On the edge of magic, alchemy was used to transform old things into new ones. The group Alquimia Verbal does the same with music. They refresh hip-hop, using the existing classical elements to form something new. Let your ears be the judge. Alquimia Verbal will be performing this Friday, August 10th at Divan Orange for a night in support and celebration to launch the first Canadian Council for Refugees Youth Action Gathering! The Gathering will bring newcomer youth and allies from Montreal and across the country together to do what youth to best! Inspire! Create! Share! And most importantly to work together to create the kind of communities that we want to live in. This Wednesday’s Morning After show will also feature an interview regarding the death of Fredy Villanueva, a Montreal youth who was shot and killed by a police officer in 2008. Tune in Wednesday, August 8th from 7-8am.